Bourne’s career started on the beginnig of the new millenium. The „Talent Of The Year 2010” was the outbreak in his career, in the competition of the most popular Hungarian electronic music magazin, called Soundhead.hu. In 2013 he challenged himself again, the outcome is that he is now internationally recognized. He was the first Hungarian producer who released with his EP at i! Records which belongs to the legendary American musician and DJ, Kevin Yost. 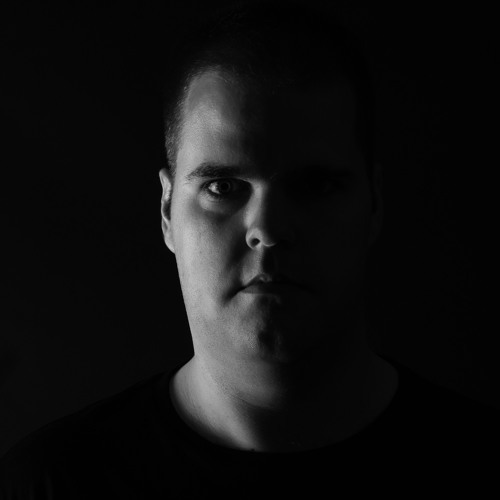 Alongside his producer and DJ career Bourne has found his unique specialty in the music industry with live effects as he is improvizing on the DJ stage with his own sounds, loops and other elementery rhythms.